Key Ingredients: Affipore™ – is able to act directly on the oil-producing cells (sebocytes) to reduce excess oil production. This results in smaller pores and less oil and visible surface shine. 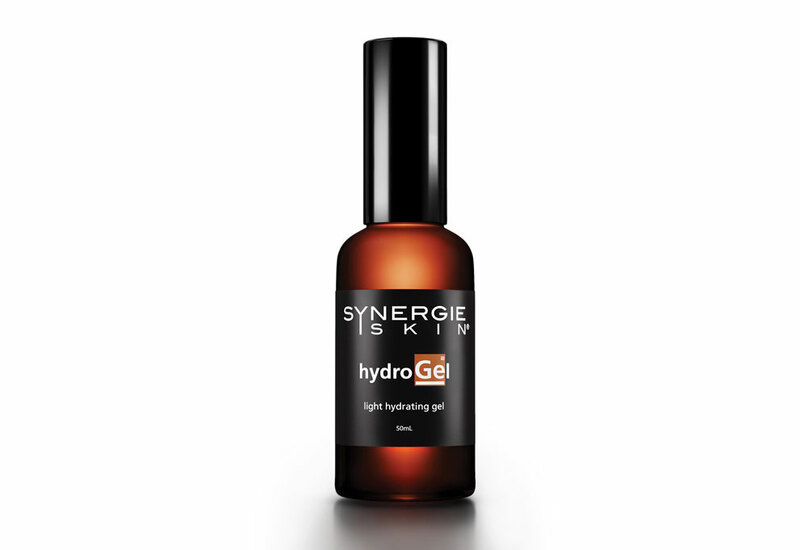 Hyaluronic Acid – a natural moisturising factor found in the deeper skin layers. Referred to as the ‘natural super moisturiser’ this substance is able to hold 1000 times its weight in water and is applied topically to deeply hydrate the skin by constantly attracting moisture. Sodium PCA – derived from fruits, grasses and vegetables, it also naturally occurs in the skin and is responsible for binding moisture to cells. It is also a powerful skin hydrator. Lemongrass oil – a natural antiseptic, astringent and antimicrobial which combats P.acnes bacteria and helps prevent infection which can leads to scarring. 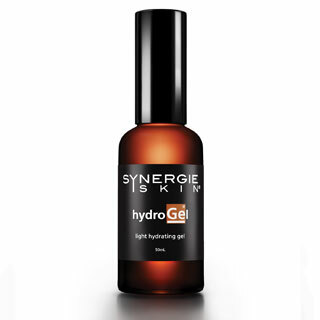 Application: Apply as a light hydrating gel morning and evening. Recommended for oily skin types and moisturising in humid climates. Ideal as a light moisturising base under Synergie Minerals and as a vitamin C crystals activator.